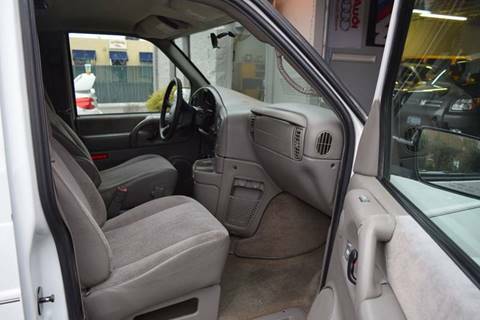 2004 GMC Safari AWD Wheelchair Van - RARE 4X4 / ONLY 91K MILES! 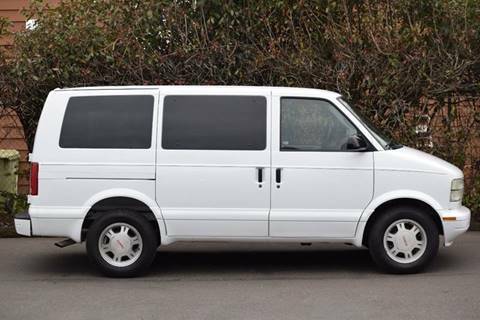 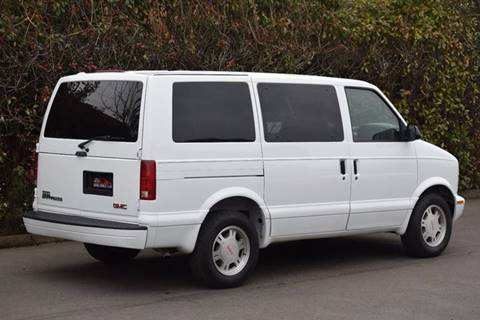 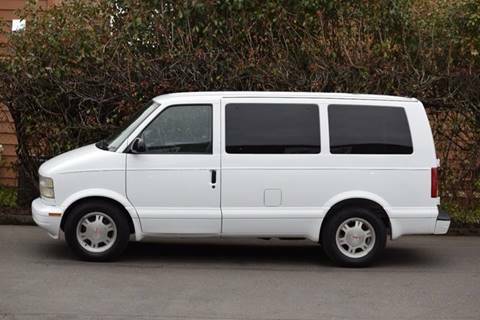 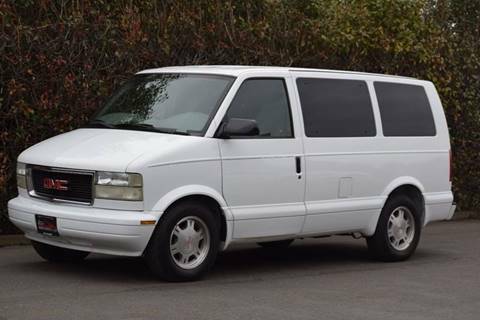 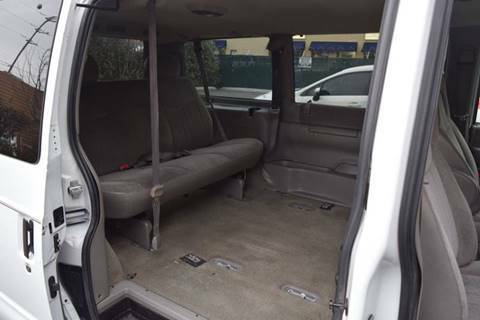 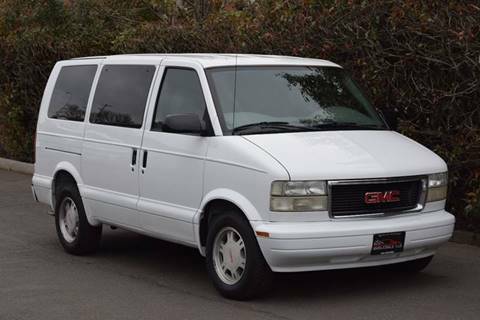 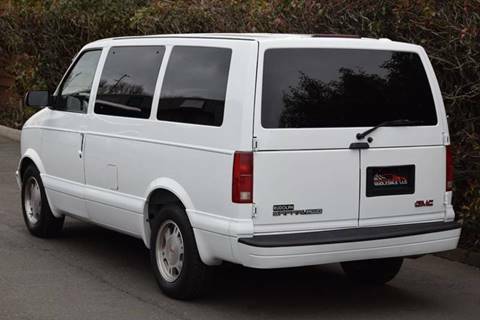 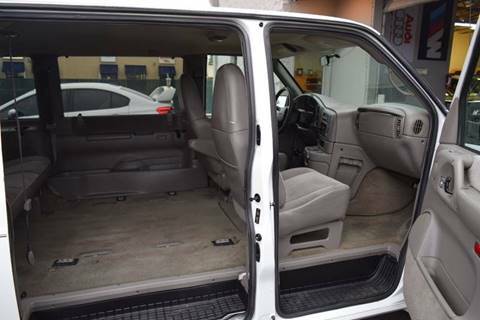 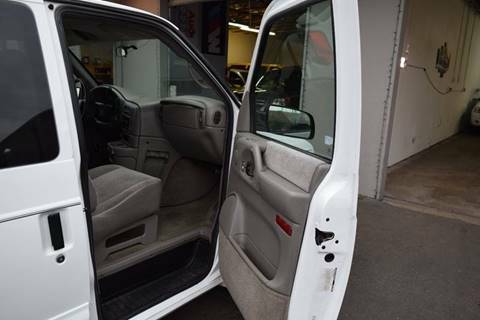 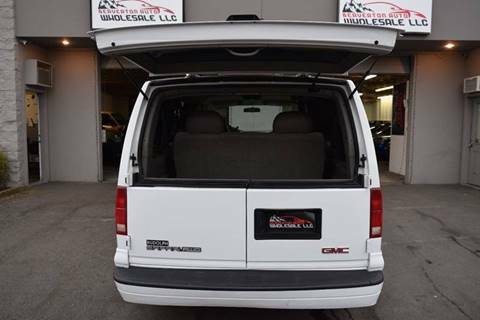 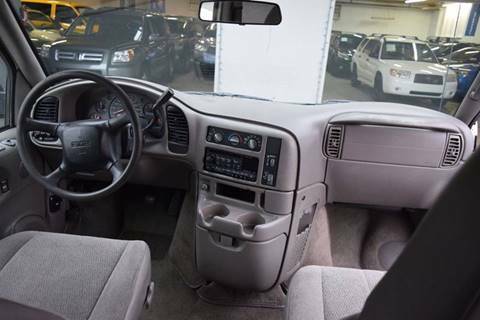 We are proud to present this Extremely Low Mile 2004 GMC Safari AWD Wheelchair Van! 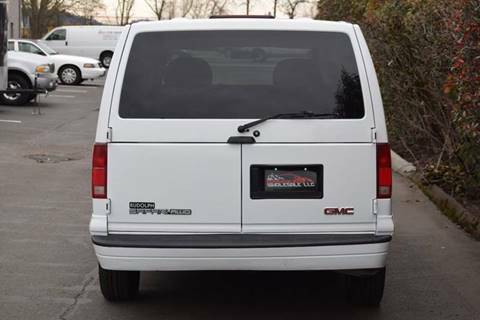 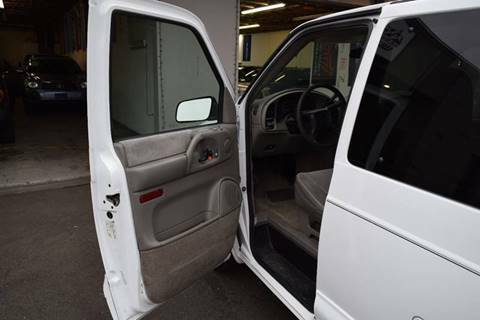 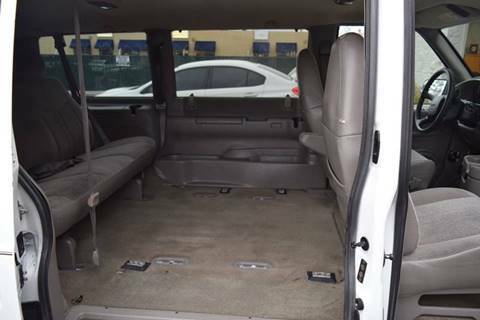 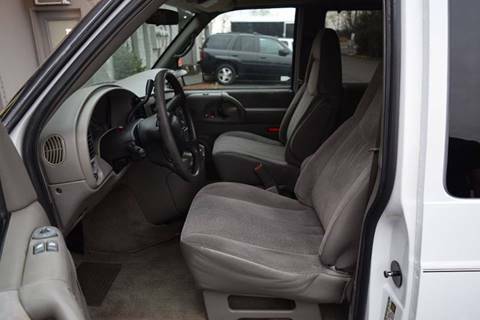 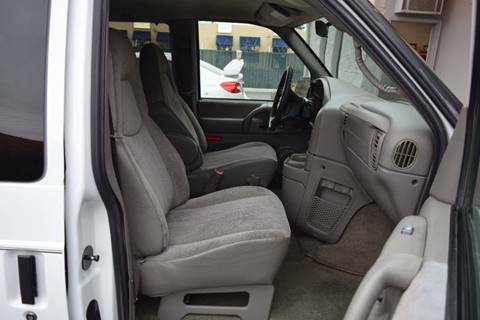 This 2004 GMC Safari AWD Wheelchair Van has very low miles for the year and is in great condition inside and out, you will not finder a cleaner AWD safari ESPECIALLY with this kind of mileage. 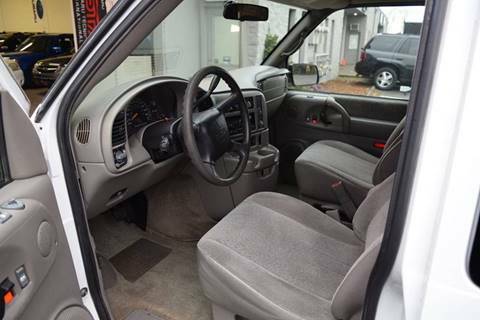 Having only 91k original miles and being 4X4 this vehicle is extremely rare unit! 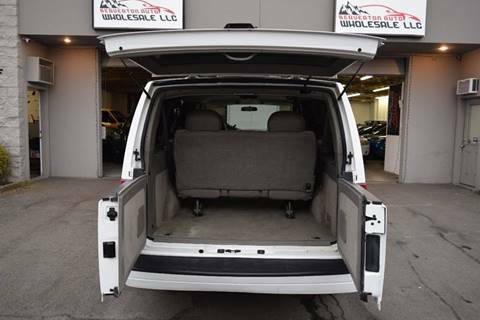 Don't miss out on this beautiful AWD Passenger Van, snow seasons is right around the corner this vehicle is perfect for any large family/group who wants to conquer any terrain wether is be camping, snowboarding or just road tripping! 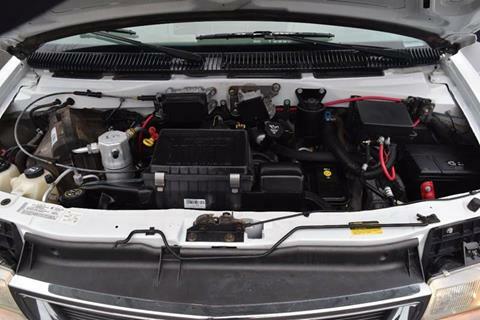 This vehicle has just undergone a full safety and mechanical inspection by a third party mechanic and comes fully serviced and ready to go!